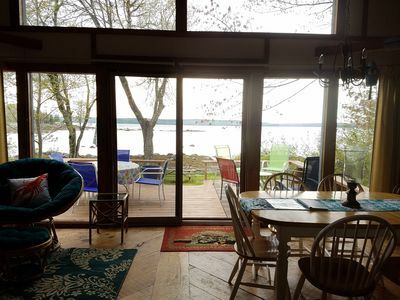 Indulge in the feeling of seclusion from an expansive deck overlooking a peaceful lake away from the hustle of everyday life. 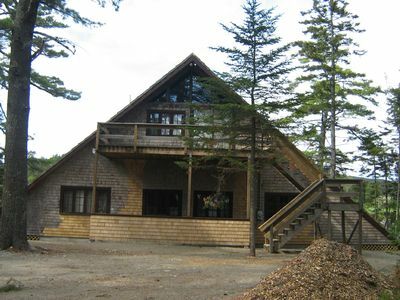 Enjoy daily swimming in the lovely gravel bottomed swimming area at the foot of the hill. 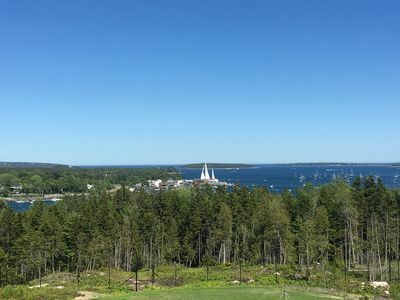 Savor spectacular sunsets on the deck after supper. 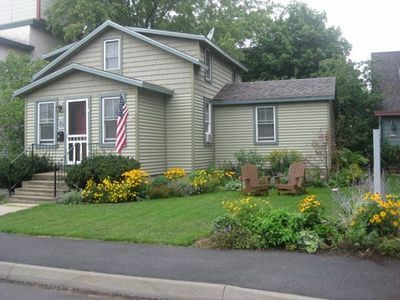 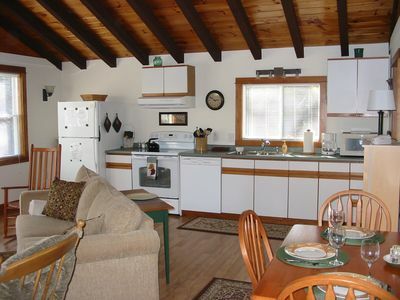 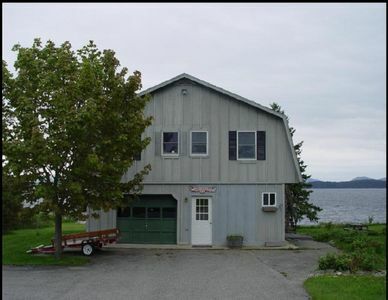 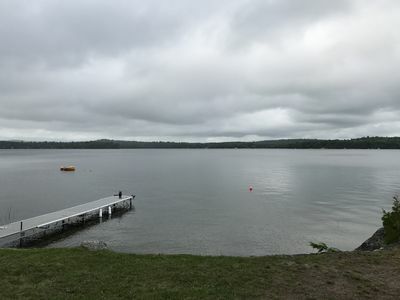 Cottage has 1 large kitchen/dining/living room with 2 separate bedrooms and one full bath. 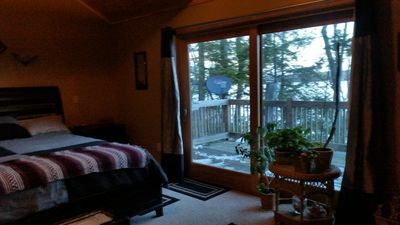 The front bedroom has a queen bed & lake views while the back bedroom has a forest view with a double bed. 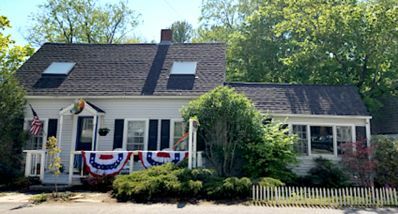 There is one large front deck, and 1 small screened in side porch. 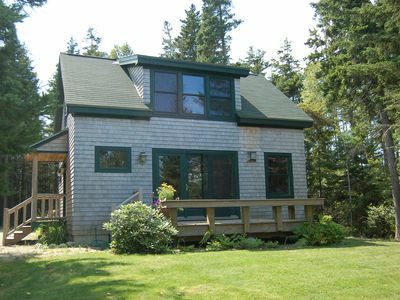 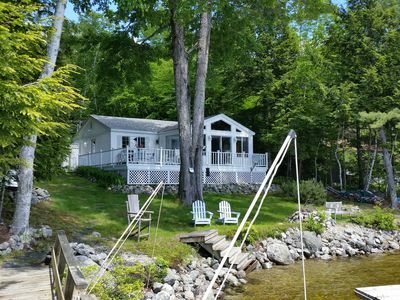 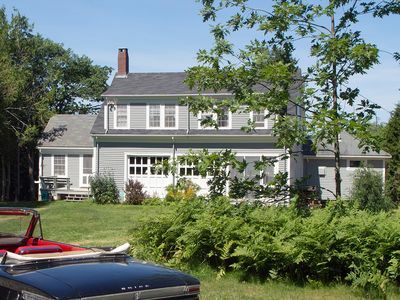 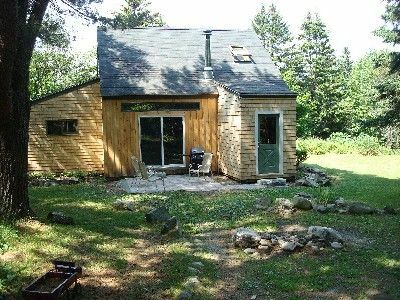 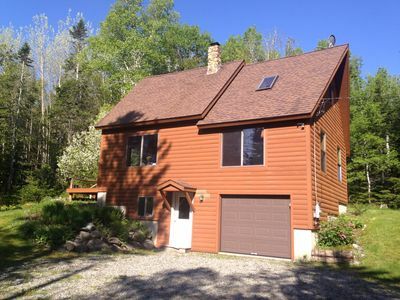 'The Birches at Acadia Retreat'-Adorable Cottage-Close to the Beach! 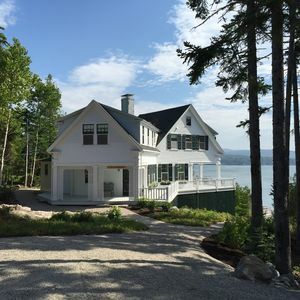 A Peaceful Private Home On The Outskirts Of Acadia National Park. 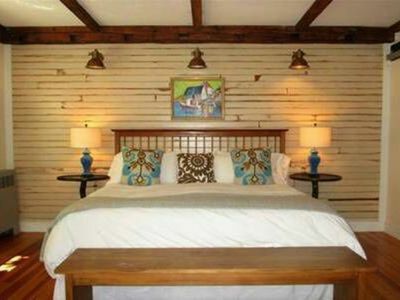 Private Room, Own Bathroom With Handicap Shower In Quiet, Private Home. 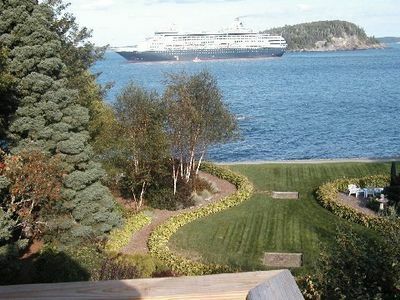 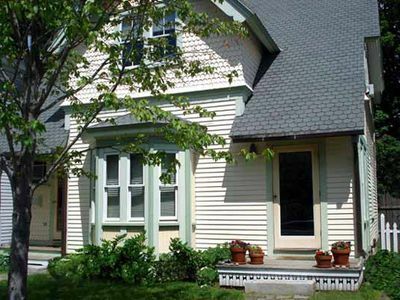 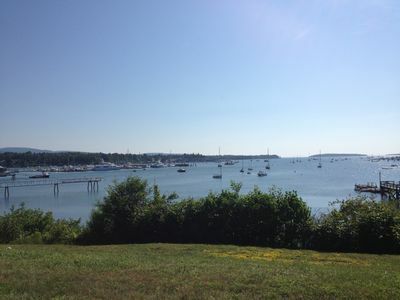 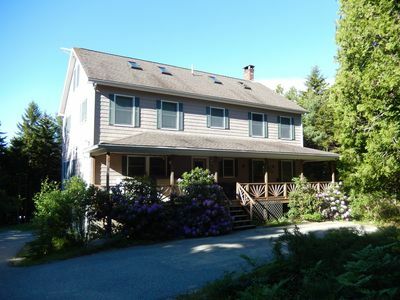 3 BED, 4 BATH, BAR HARBOR SHOREPATH ESTATE - Walk to cafes, shops, movies, etc. 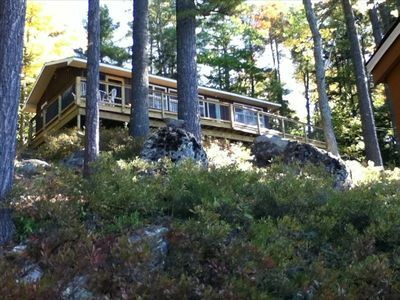 "Ledge End" 100 Year old Summer Cottage on Somes Sound restored to it's finest.